A Made in Italy leather notebook where you can unleash your imagination, taking advantage of the blank page to write and draw everything that goes through your head. This leather goods article is available in 8 different colors, with the possibility to personalize it with a name through an elegant hot marking. 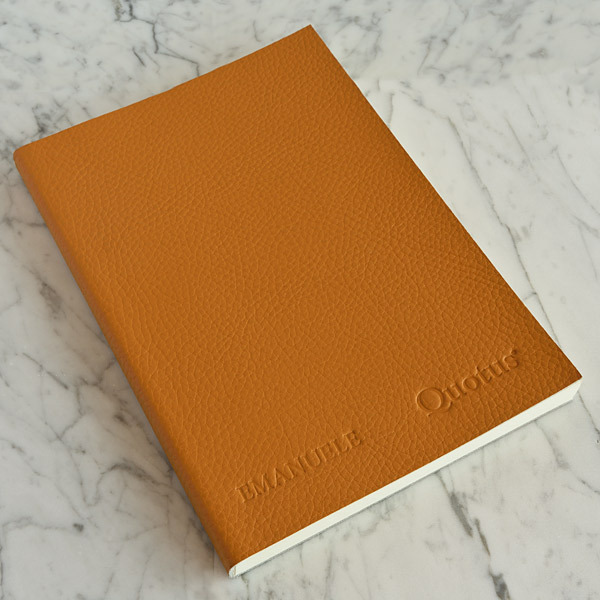 The leather notebook, a classic of luxury statonery, made by skilled Italian artisans. An album with precious sheets of ivory paper 100 g / m² completely free, to be filled with your notes, your drawings, your emotions. This personal diary will be a faithful companion to always carry with you. 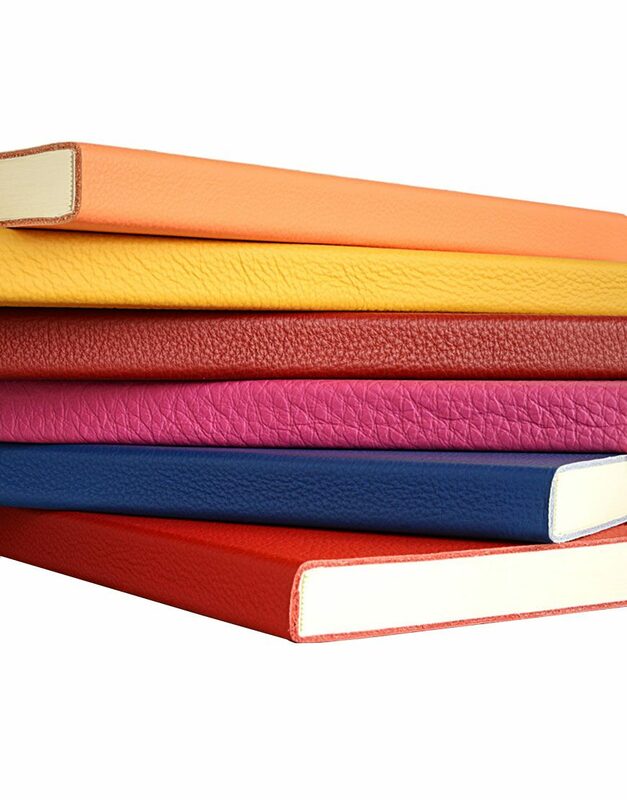 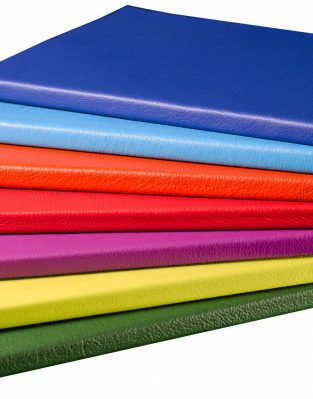 Choose from the 8 available colors the one that best suits your personality, and if you are looking for an original gift idea you can always customize your leather notebook with a name, an abbreviation or an important date. 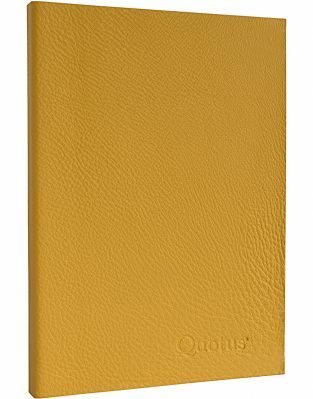 All the materials used to make this luxury leather goods item have been purchased and processed by Quotus in Italy.